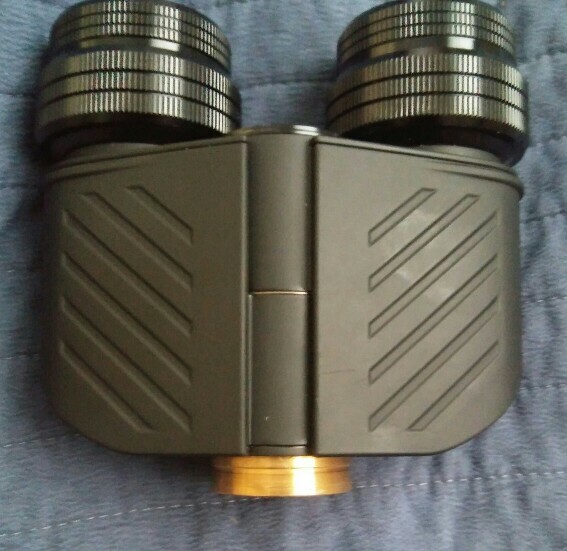 I have a TS binoviewer and would like to know if there is a threaded adaptor for short light path configuration to a Baader T2 prism. Thanks. no, there is not any available to buy. It have to be custom made like that one showed in pict in reply. Thanks Denis. I am a machinist so i already have machined a screw in short nosepiece. Maybe the ultra short adaptor would work with what I have made. It has a tapered undercut, so clamping screws should hold it firmly. Good, you can try it out how it works. Have decided to make an adaptor like the ones found in the front of schmidt cass diagonals. Will allow me to rotate binoviewers by unscrewing the locking ring, and maintain low profile. Is it possible to machine a T2 female in the TS Binoviewer body? 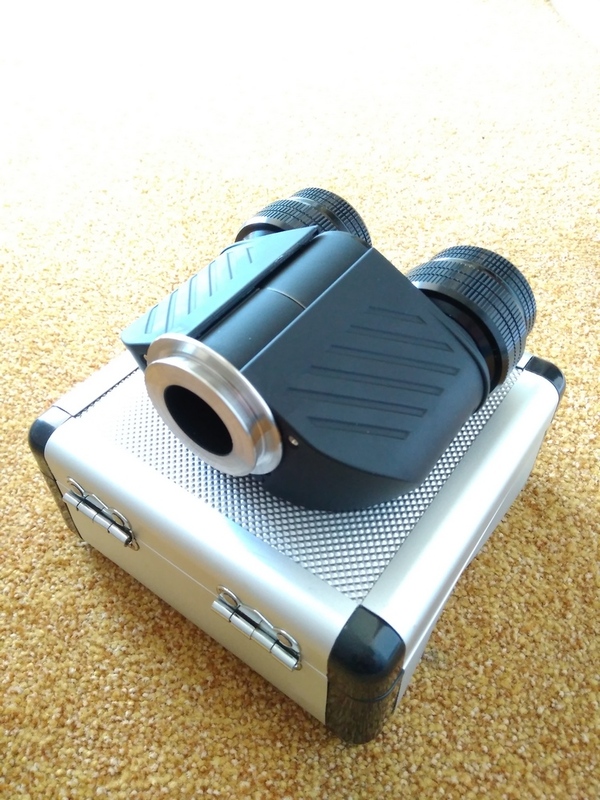 The threads in the TS binoviewer as well as the William Optics one and possibly most binoviewers from the manufacturer who makes most of them, is an imperial thread. 1.125 inch x 40 tpi. Unusual. One could machine an adapter to suit. RAF Camera sells a couple of different T2 adatpers for different BVs. You can email Rafael at RAF and he can probably tell you which one you need. Since he is overseas, it takes a couple of weeks to get them, but if you can find your thread size, he may have it and he probably can tell you by email what you need. He also posts on eBay. Edited by Eddgie, 04 February 2019 - 05:39 PM.